Do campaign ads sway your vote? In just under two months, we will celebrate the arrival of a new year. There will be plenty of things to anticipate in the coming year: the optimists will make their resolutions striving to reach them by the year’s end and the pessimists will continue to raise their voices about the end of the world. But 2012 also brings another event with it: the presidential election. As the presidential campaigns begin to get into full swing, our television sets once mainly confirmed to the usual commercial advertisement bombardment will face another kind—the political advertisements. Every four years we are exposed to the constant cycle of emotional ads, attack ads, biographical ads, issue ads, and on and on and on. And the reason is simple: the person who spends the most money in the races is usually the victor. This was demonstrated in the 2008 presidential election with Barack Obama outspending John McCain 3 to 1 on political advertisements on television. In the 2008 congressional campaigns, in the 426 House races, the person who spent the most money won 397 of those races. Also in the races for seats in the Senate, the biggest spender won 30 out of 32 races. This does not necessarily mean that if a candidate spends more money on advertising that they will win. However, it could be an indicator of just how much influence advertising has on our election process. We are inundated with ads and messages about political candidates from TV to radio to simple guerilla marketing tactics and it obviously impacts our voting decision. So take a step back and think about it as you begin to listen to these ads. Are you voting for this person because you truly feel they are the best candidate or are you voting because the candidate’s ad campaign was great? Let me first start by saying, thank goodness I don’t have cable! Every four years I get sick of seeing all the political ads that swarm every channel on t.v. I think that advertising in politics, just like with any product or brand, plays a huge part in which candidate people will vote for. 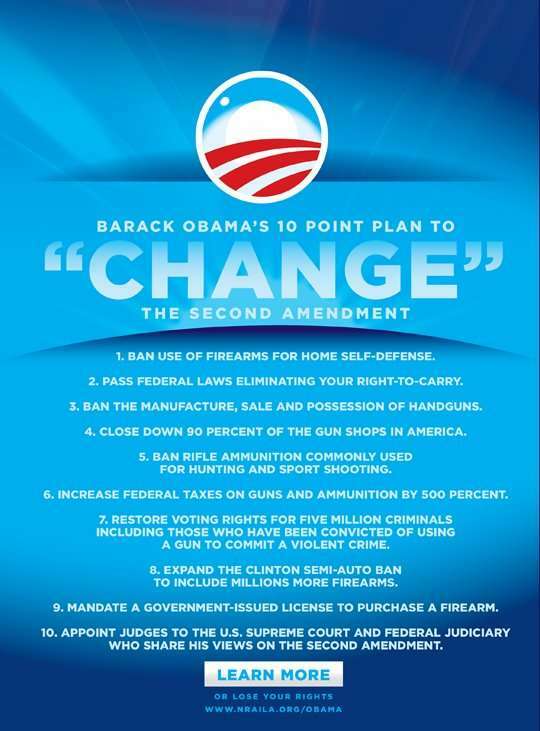 In 2008, Obama’s “Change” campaign was huge! So big that, I think, many people got swept up in the brand rather than actually investigating the candidate’s political standpoints and views on issues. A president is a brand. When we elect a present we are deciding who will be the face of our country for the next four years. I think that Obama’s campaign strategy was genius–the mass advertisement of the brand standard “change,” who wouldn’t vote for him?! I think that as we come into the next year of bombardment by political messages, it is really important to look past the image each party is trying to portray, and be aware of what exactly each candidate is looking to do for our country.